Zimbabwean youths have cried foul over their exclusion from President Emmerson Mnangagwa’s recently appointed Presidential Advisory Council that will serve as the President’s sounding board on key economic reforms and initiatives in line with the Zimbabwe is open for business mantra. 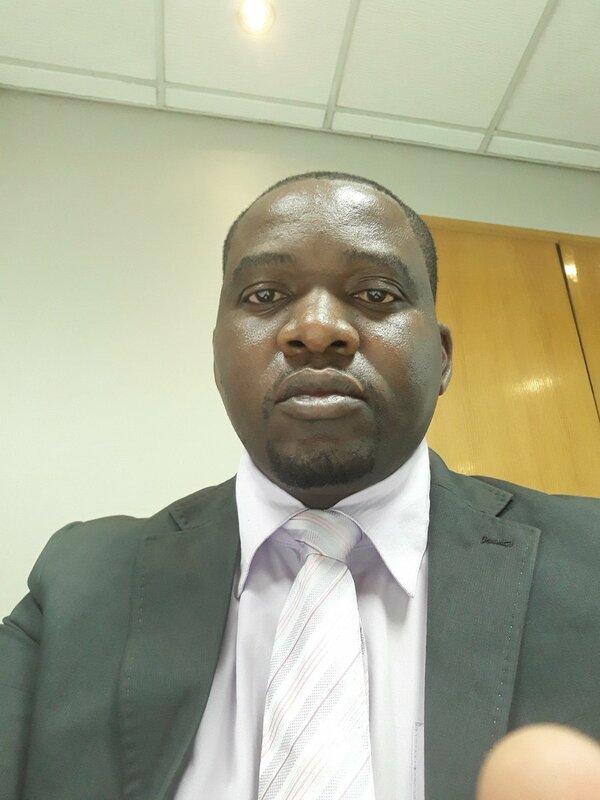 National Association of Youths Organisation (NAYO) Executive Director Misheck Gondo bemoaned the continuity marginalisation of youths in national decision making processes and key government key positions. “We need an inclusive process of finding a solution then that structure or solution can bring ideas. We need people that push the agenda of Zimbabwe” he added. The Constitution of Zimbabwe in Section 20 (1) states “that all institutions and agencies of government at every level must take reasonable measure including affirmative action groups to ensure that youths that is to say people between the ages of fifteen and thirty-five years and Section 20 (b) highlights that youths have opportunities to associate and to be represented and participate in to political, social, economic and other spheres of life”. Presidential Advisory Council comprises of 26 members from various areas of expertise such as industry, health, agriculture, tourism among others.